IDEX 2019 in Abu Dhabi is the most strategically important defence exhibition in the world. The latest edition welcomed over 1300 exhibitors and more than 105,000 visitors from 142 countries. IDEX 2019 will take place between 17 – 21 February, at Abu Dhabi National Exhibition Centre (ADNEC) , United Arab Emirates. The upcoming edition is expecting over 170 official delegations and over 1000 accredited journalists. The opening ceremony will be attended by more than 5000 VIPs and high-ranking military officials. At the MARS Armor stand 12-B03, our colleagues will present to trade visitors the high quality ballistic protection solutions we make: ballistic vests, hard armor plates and helmets. Trade visitors and professionals will have the opportunity to learn a lot about our product range and manufacturing capabilities. The exhibition will mark the first appearance of the upgraded Model 22, designed with flexible ballistic panels. Register as a visitor and meet us at stand 12-B03! 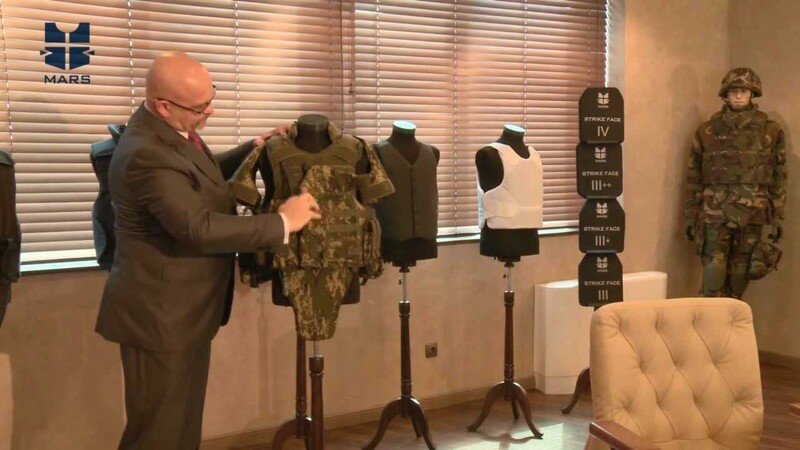 MARS Armor est un fabricant leader en Bulgarie de gilets pare-balles de haute qualité pour répondre aux besoins de l’armée, de la police, des gardiens de prison, ainsi que des entreprises de sécurité et des banques dans le marché civil.